We live in a fix-it age where quick fixes are all the rage. As long as there’s been commercialism, people have been drawn to everything from diets to hair tonics that promise to make us feel better and feel better about ourselves. Some work. Some don’t. And then there are the products that work, but at a price. To users of pharmaceuticals, that price is the side effect. If you’re an insomniac or occasionally have difficulty sleeping, it’s tempting to reach for the sleeping pills. Why? Because sleep is a critical bodily need. Deprive the body of sleep, and it begins to break down. In some ways, sleeping pills are medical miracle. They work, and they work fast. On the dark side of the spectrum, there are the risks generally associated with overuse or overdose, including unwanted behaviors, such as parasomnia, which involves walking around, calling people, or even driving while in a sleep state. 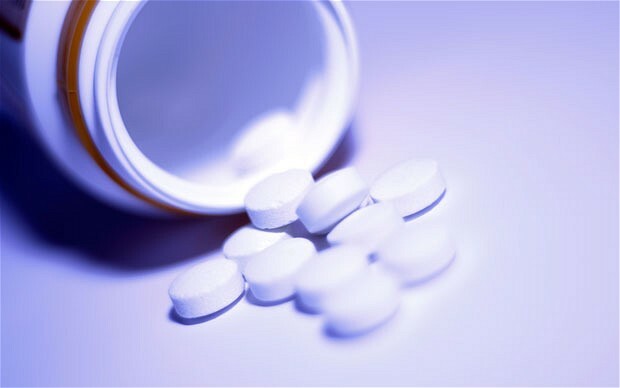 If alcohol or other substance or medication has been consumed, taking a sleeping pill could be fatal. But even careful, intermittent use of sleeping pills over time can lead to an addiction where the user can’t sleep without them. This renders the person not only more vulnerable to the side affects mentioned, but with casual use often comes a sense that breaking certain rules (like not having a drink) is okay. This “I know what I can handle” mentality often leads to the last mistake a person will ever make. Should you steer clear of sleeping medication altogether? Not necessarily. But never take one—even when it’s herbal or over-the-counter—without first consulting with a doctor. And don’t forget, there are always other, safer non-medicinal methods to try first, including meditation, a warm bath, and SleepRate! Join us on Facebook.com/SleepRate or follow @SleepRate on Twitter to stay in the know on all things sleep. The REM Sleep Cycle – What Does This Sleep Stage Mean? How Can Sleep Cure Jet Lag? Sleeprate is not a medical service. If you suspect a medical problem please contact a medical professional.